An early strike from Roberto Soldado earned Villarreal three points against Real Madrid and prevented Los Blancos from shortening Barcelona’s lead in La Liga down to two points. The hosts came into the game with a better attitude and they hit the woodwork in their first offensive play. Cedric Bakambu found Jonathan Dos Santos on the right channel, and the midfielder lashed a superb strike straight into the post. 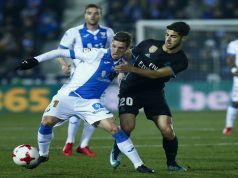 In the next play, the Amarillos took the lead as Bruno Soriano robbed Luka Modric of possession passed the ball into Bakambu, assisted Soldado inside the box. The Los Merengues home-grown striker found the back of the net with a precise shot through the legs of Keylor Navas. Rafa Benitez men tried to react, but Villarreal were very solid in defence during the first half. 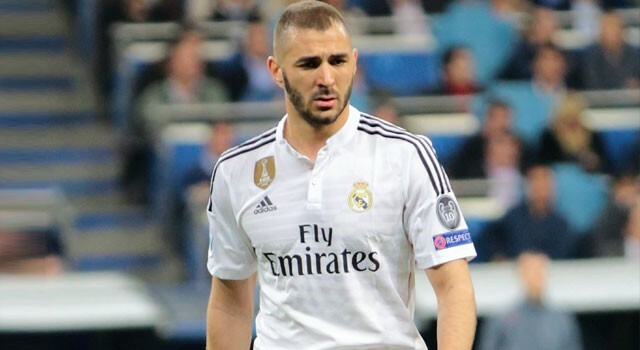 Karim Benzema had the best chance for Los Blancos but his shot went off the bar. 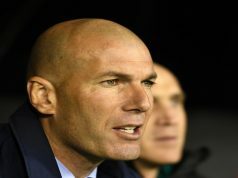 Madrid improved significantly after the break, and Villarreal seemed exhausted from their previous effort. The first minutes of the second half were a nightmare for the host defenders. 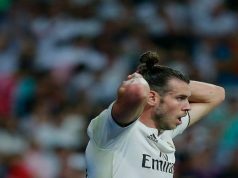 Benzema received a pass from Bale and fired a brilliant half-volley at goal but it screw away from the inside of the post at the last minute. Right in the next play, the Frenchman miss a big chance again as he got ahead of his marker to meet a cross from Bale, but was not able to direct the shot on target. Real became less dangerous every minute, but still Benzema had another major opportunity to level. Ronaldo sent a perfect cross deep to the back post, but the Frenchman, whilst completely unmarked, sent his header wide of the post. With this loss, Los Blancos see Barcelona and Atletico Madrid increase their lead to five points. Real is the weakest term so far this season with all the stars they had!! I’m a fan of Madrid but is a shame they play this way! poor form and loss making. this is not the the we know..
Couldn’t agree more.. I can’t understand why Benzema is still in the team, he needs four-five open spots to score a single goal, and it has been the case for the whole time he has been in the team.